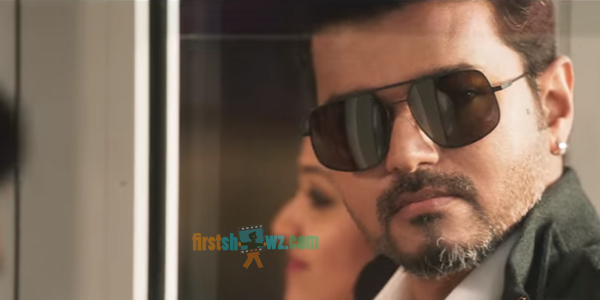 Watch Sarkar Telugu Movie Teaser featuring Vijay and Keerthy Suresh in lead roles. Varalaxmi Sarathkumar, Radha Ravi, Yogi Babu, Pazha are seen in prominent roles.The film is directed by AR Murugadoss and produced by Sun Pictures. AR Rahman composes tunes to this action thriller.